Having worked in a variety of financial positions, including investments and insurance, Ken has a unique perspective on mortgage lending, and the importance of finding the best product for each client's needs. He serves our Carmel, Fishers, and Pendleton markets, and takes great joy in helping clients attain the American dream of home ownership. 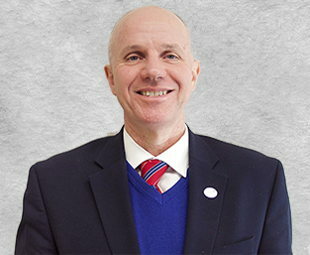 Ken has a servant's heart, and when he isn't working, you can find him volunteering at his church, MIBOR (Metropolitan Board of Realtors), the Fall Creek Neighborhood Association, or serving on the board at Second Helpings. If you're looking for a lender you can trust to guide you in the right direction, contact Ken today.